Although the headline sounds sensational, to Heather Hendershot this was reality. The 25 year old was at home watching TV with her husband when her Apple Watch alerted her of a resting heart rate of around 120 bpm; much higher than a woman her age should have without physical activity. As the alerts kept coming and her heart beat rate continued to rise, she checked her heart rate as well, confirming that her heart rate was increased, and continued to rise until around 160 bpm. Alerted by her elevated heart rate, the next day Hendershot decided do get checked out by a doctor. When Hendershot checked into the Stormont Vail Health’s emergency room, having never shown any symptoms before, Hendershot was diagnosed with moderate to severe hyperthyroidism. This is a condition that affects about 1 in 100 people in the US and can be fatal if left untreated. According to the American Thyroid Association symptoms vary, but can include weight change, irritability, fatigue, increased sweating, and heart palpitations as generally all bodily functions tend to speed up. 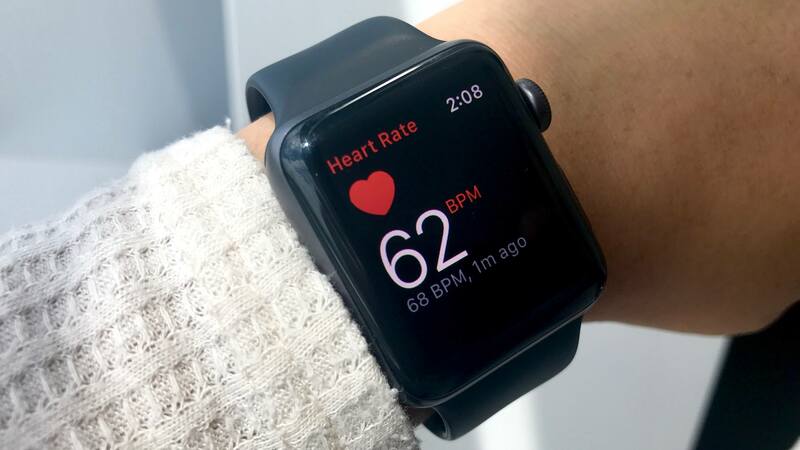 Now don’t get freaked out when your Apple Watch shows you an increased heart rate, it doesn’t automatically mean you also suffer from a condition like hyperthyroidism. 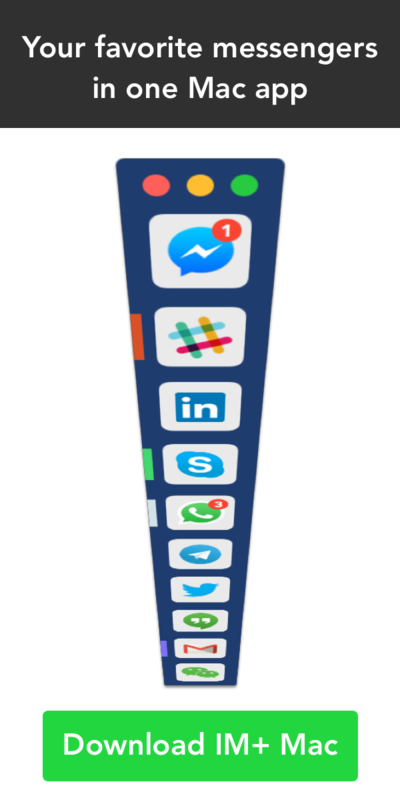 There are a number of reasons why healthy people experience this. However if this problem persists you may want to consult your doctor and remember to get your annual check ups and blood work done! 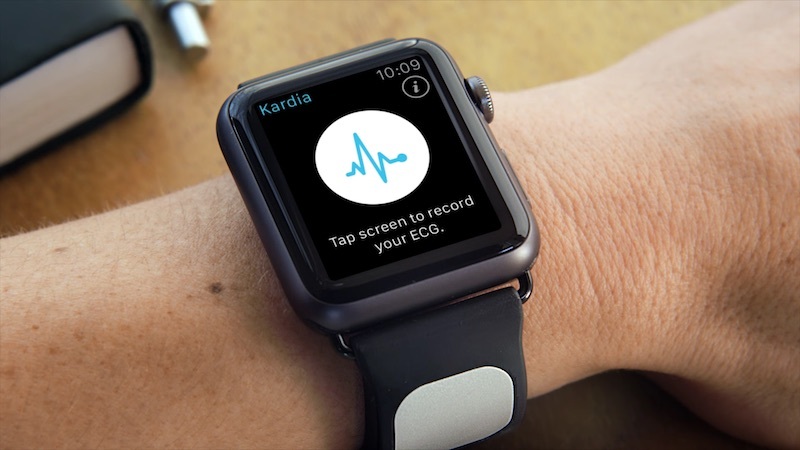 To get more precise heart rate measurements you can also check out Alivecor’s Kardiaband ($199 Amazon).